Just few days ago, 9mobile unveiled 4.5GB data for just N500 for new subscribers and now again, 1.5GB for N200. 9mobile assumed N500 might be too much to spend for new subscribers, hence giving them a new cheaper subscription. This offer will last you for 5 days only. How Do I Get 9mobile 1.5GB for N200? If you are not tired of buying 9mobile sim, then you can simply embrace this offer. For old 9mobile users, you can get 1GB data for N200 … dial *929*10#. The data is valid for 3days. 0 Response to "Awoof Brekete!! 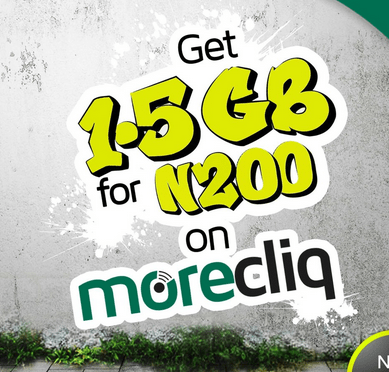 Get 1.5GB for N200 on 9mobile"